We have travelled together before – to Japan with PFM Gang and to Bangkok with HF & WC. 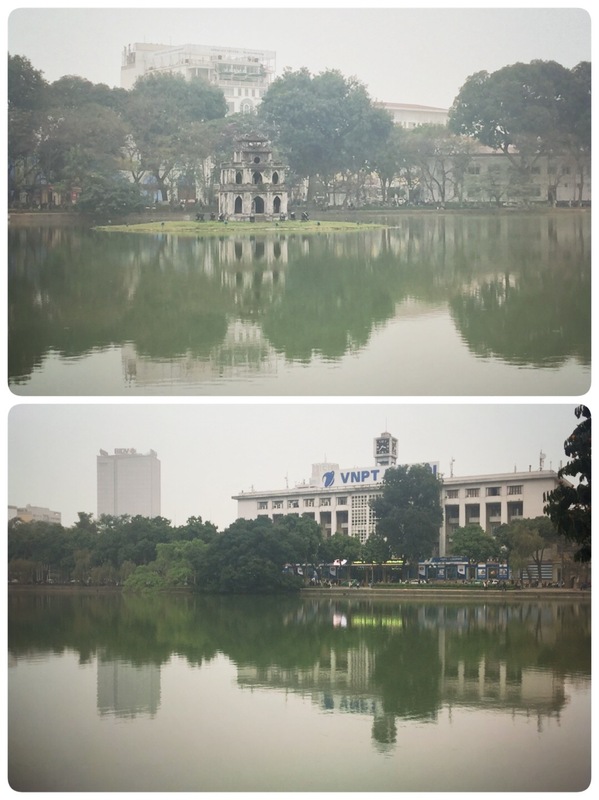 And today, *Ching & I flew to Hanoi for our short getaway! 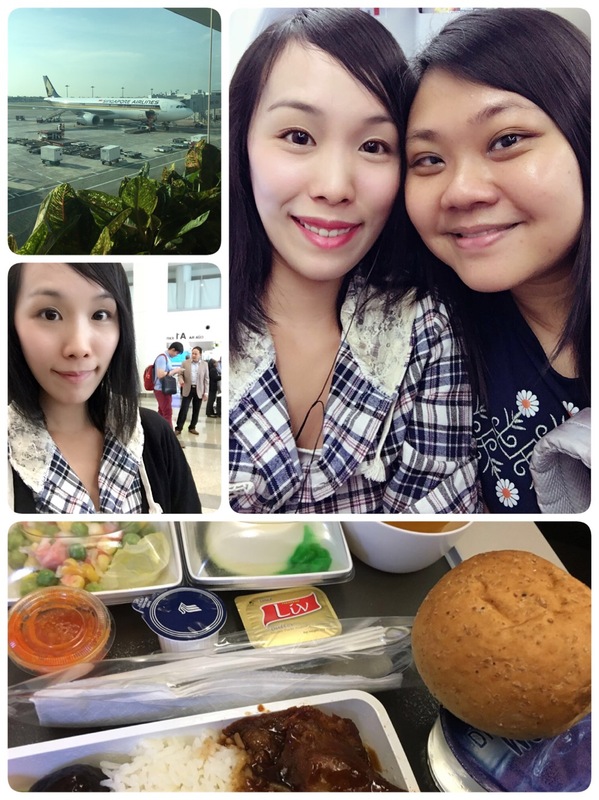 It is my first time with SIA – Singapore Airline! And we flew directly to Hanoi International Airport (Ok, I think it is called Noi Bai International Airport). 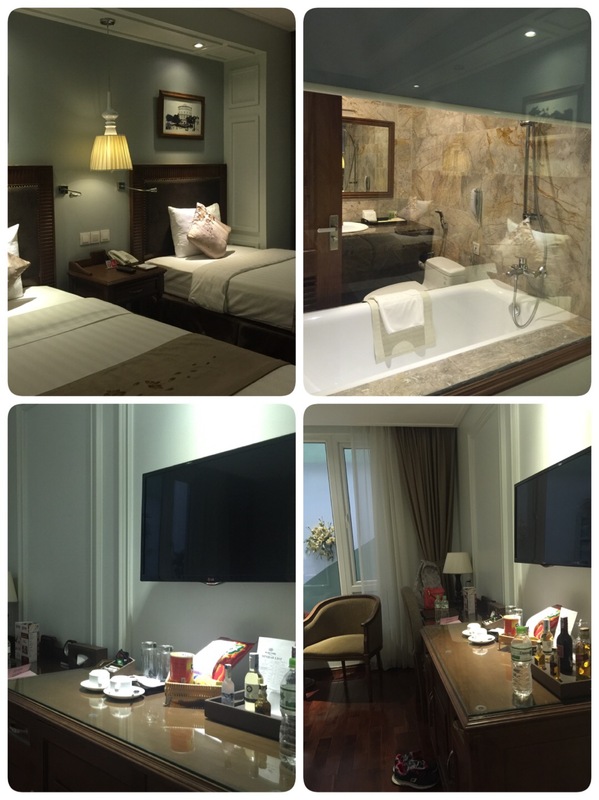 After picking up our luggage, we took a cab to our hotel – Hanoi Pearl Hotel! 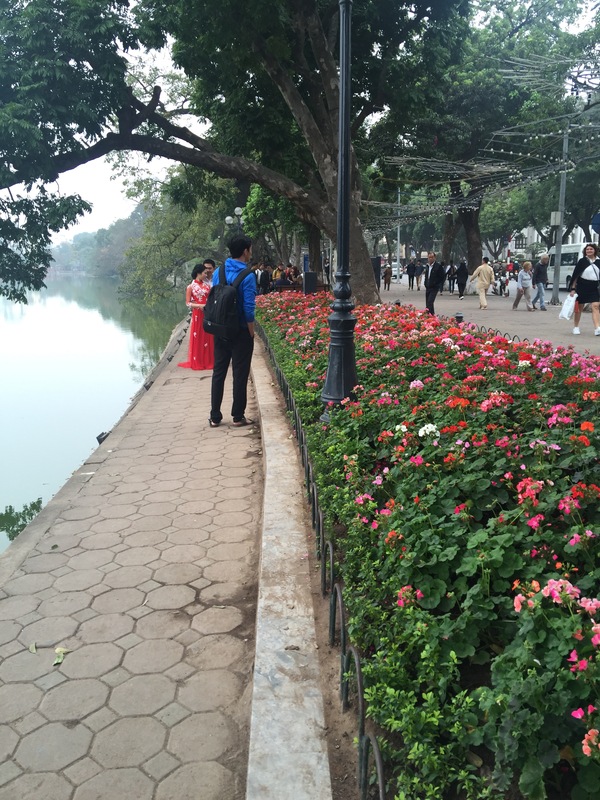 It looks pretty new and is located in the Old Quarter just beside their most famous lake – Ho Hoan Kiem. 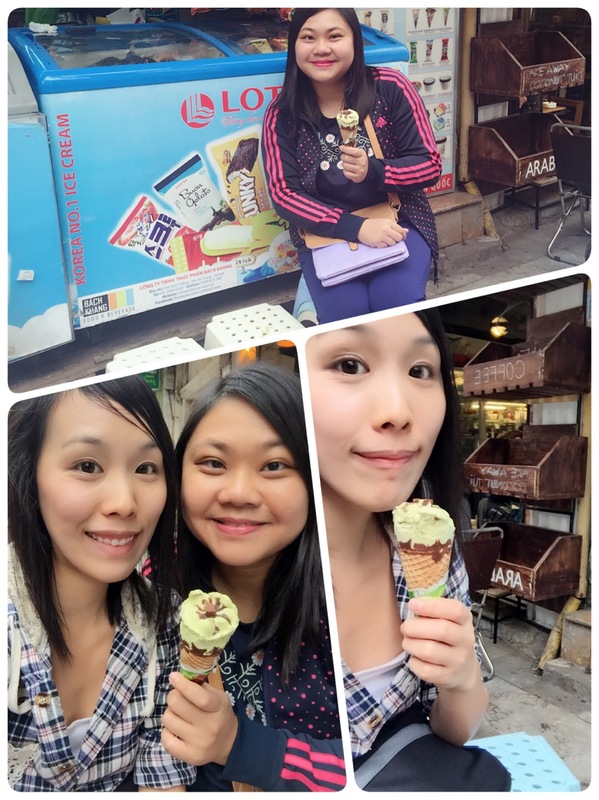 Random walk lead us to the Ice Cream first. Do it like the local – and we bought an Ice Cream and sat on the tiny stool just right in front of the shop and by the road side. 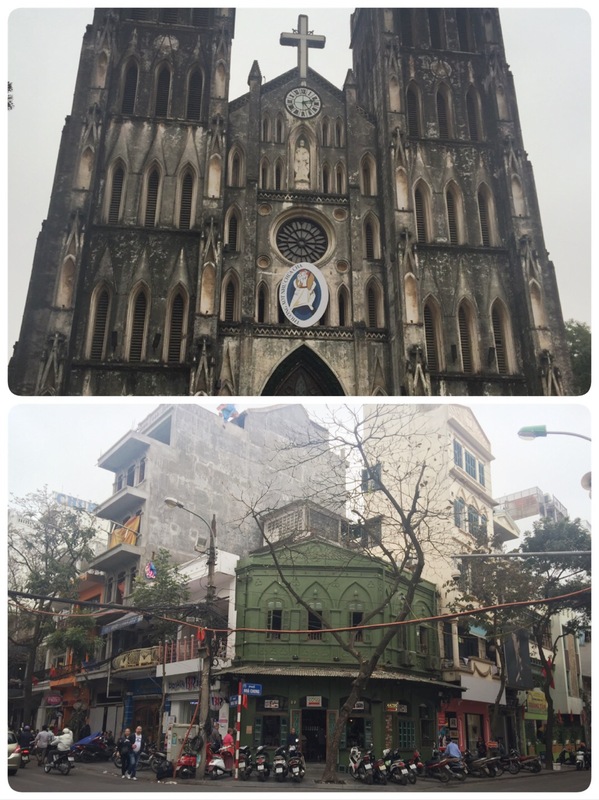 And then some attractions – the cathedral and the most famous coffee chain – Cong Caphe! Finally, we saw something that is pretty appetising. Roadside stall selling Pho. 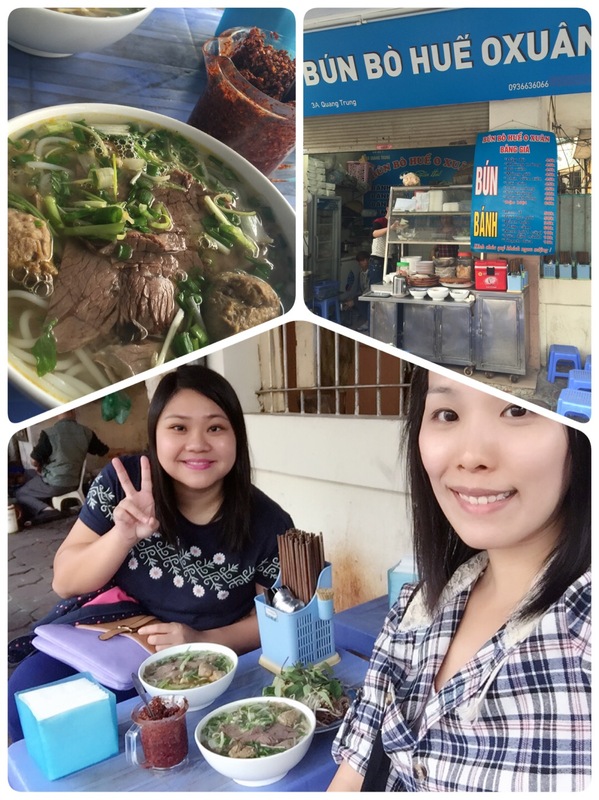 We each had a bowl of beef pho! The best that I ever had! Fresh beef slices and beef balls with kuay teow! Oh and I had a lot of chili (the cup filled with red bites). Ok, don’t expect it to be Super hygienic. I simple refuse to check out the condition of their “kitchen”. The wooden chopsticks and metal spoons were placed on the low plastic table. Wooden chopsticks look really dubious hahaha! But Just Eat! 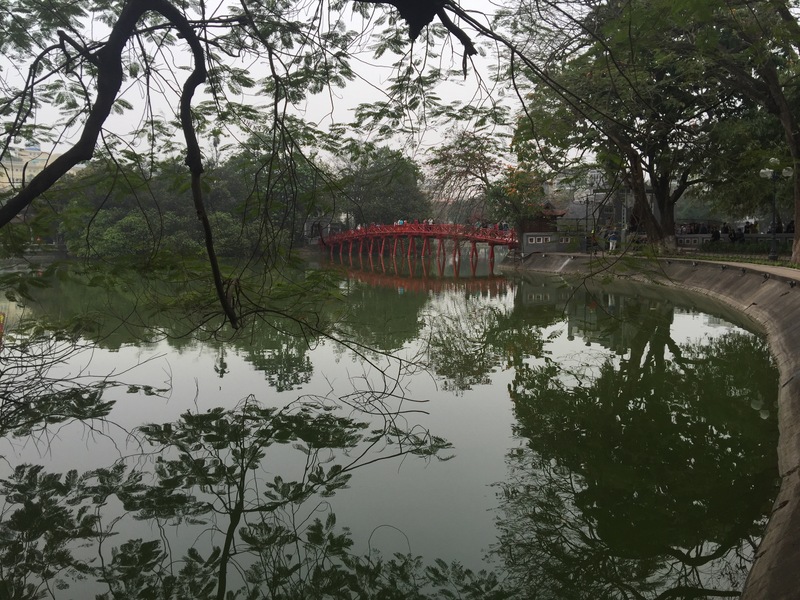 And then, the famous lake – Ho Hoan Kiem! 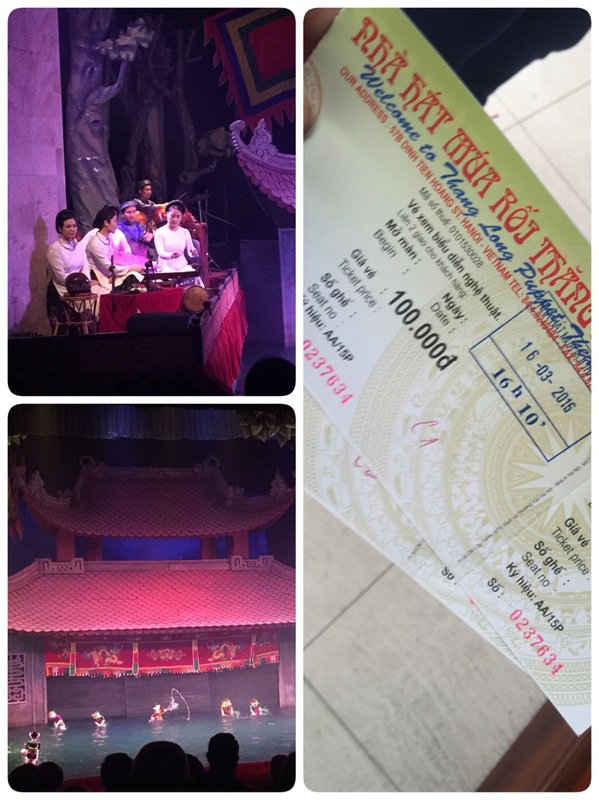 And after much walking, we decided to take a break and sat down in a theatre for water puppet show. Still full, we sat down for a cuppa of coffee at Cong Caphe! We met fellow Singaporeans (who married a westerner lady) and they introduced a place to us for dinner! And so we went!!!! Really a good place for dinner! I wouldn’t say the environment is good but the food was really good (except for that basket of disgusting vegetables). 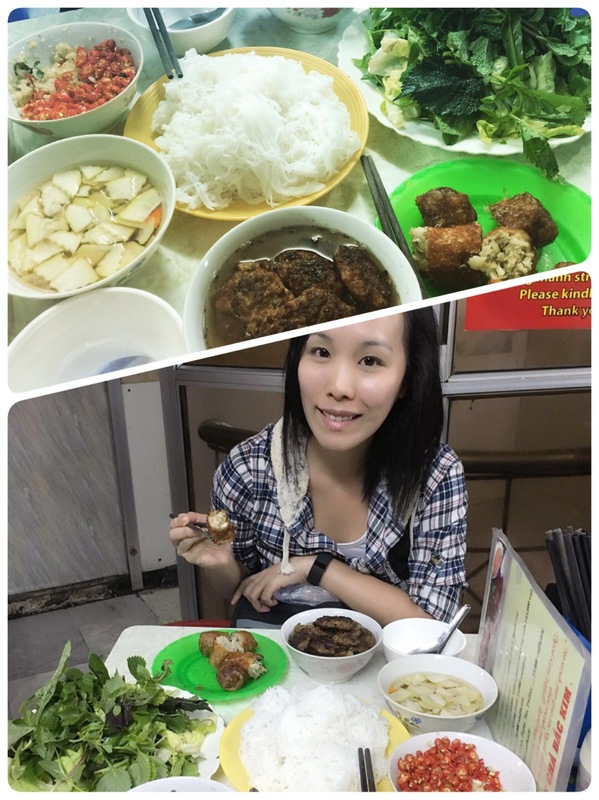 We had Bun Cha and fried spring rolls! Bun Cha refers to the bowl of bbq pork to be eaten with rice noodles. Their rice noodles look really dry but the moment it touches water, it turns really soft and springy! 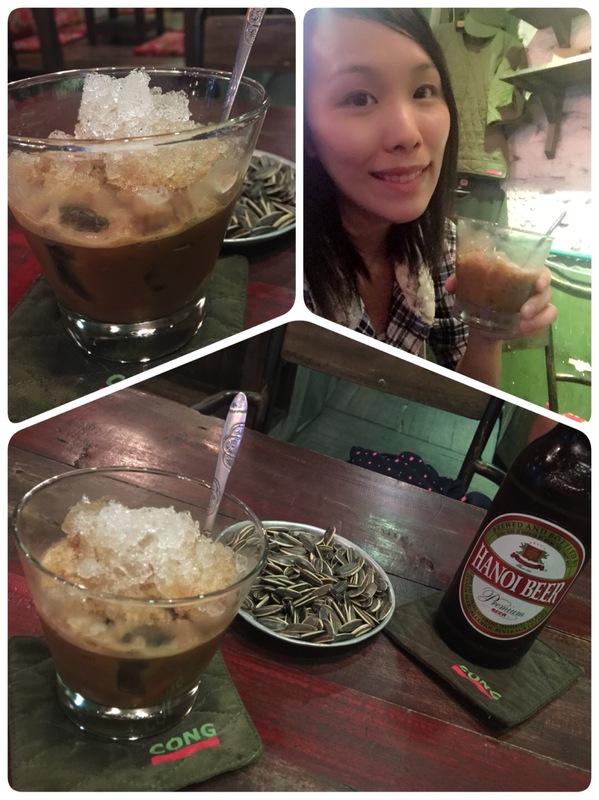 Why did I say the raw vegetables were disgusting – I was there observing the place and the people. Saw that they threw unfinished vegetables back into a bucket where they will scoop up new basket of vegetables for the next customers! Yucks!